This weekend is Thanksgiving long weekend in Canada. 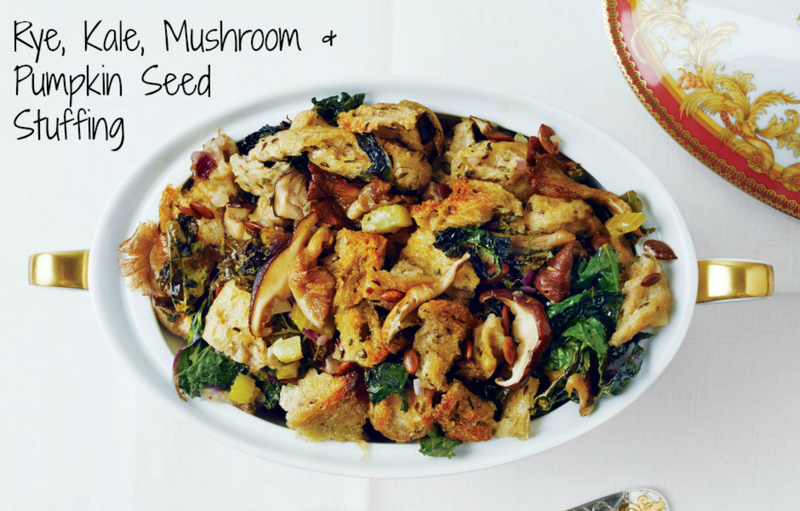 As such, I wanted to do a post focused on all things Thanksgiving – both fashion & food. And; it gives all of you American readers extra time to think about your thanksgiving outfits and eats!!! The three outfits above are all outfits that fit my “Thanksgiving criteria”. In other words, they scream “fall” and are comfortable enough to both run around in, and to allow you to eat a ton in haha. And just for fun, I also wanted to talk a bit about Thanksgiving food. mmm. Below are the recipes I plan on trying this Thanksgiving. 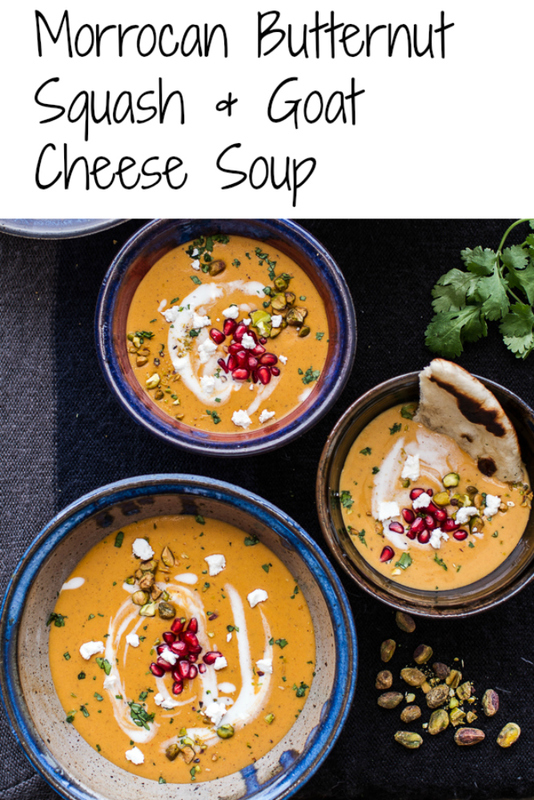 For these and more recipes, be sure to follow me on pinterest! 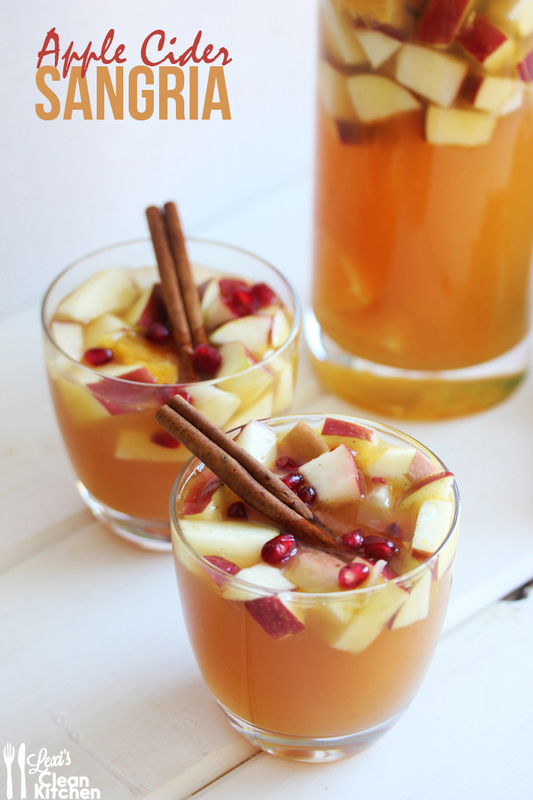 November 22nd update for my American readers: I tried the Apple Cider Sangria recipe and it was AMAZING. Everyone loved it! I definitely recommend this delicious drink. I also made a non-alcoholic version by replacing the white wine with carbonated water (I have a soda stream) and the vodka with a splash of cranberry juice. I also increased the cinnamon by a pinch! Have a great Thanksgiving to anyone celebrating this weekend!! I am so excited for the long weekend! Some friends of mine are hosting a giant Thanksgiving potluck on Monday and I cannot wait! Despite it being a holiday Monday in Canada I WILL still be posting on Monday (and it is an awesome work outfit – you don’t want to miss it!) so I will hopefully see you all back here on Monday. Cheers! Love all of these looks!! Especially the first one! Love those outfits so much! They are completely perfect for fall! Also all those recipes look absolutely freaking delicious! In love with all three of these! The firt looks is eceptionally beautiful. Hope you have a great Thanksgiving and enjoy that yummy food! 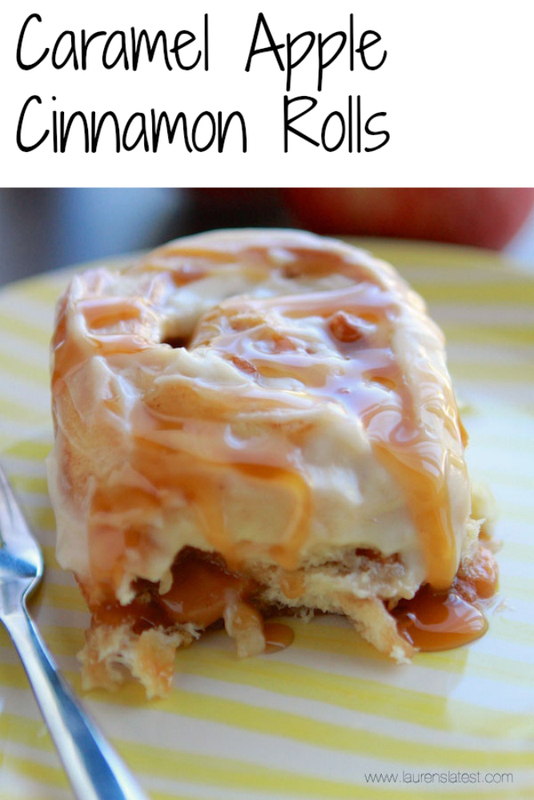 Oh my gosh…all these recipes look amazing! I'm so jealous of all your fall outfits too. It's so hot here in California! Thanks Jess! And haha oh man I can imagine Cali is still way to hot for fall outfits! Hopefully you guys get some more fall-ish weather for your thanksgiving! Those cinnamon rolls look delicious! I really like all of the outfits, especially the plaid! Thanks for linking up at Favorite Fashion Friday! This post makes me super excited for our Thanksgiving next month! Love all three outfits- you're right, so fall! These recipes also look delicious!! Aww I'm so glad!!! Thanks for stopping by Emily! Being comfy is definitely a must for Thanksgiving! Love the second option! Haha right?! I want to be able to eat allllll the delicious food! Thanks Natalie! And haha aww i hope you can eat them all now and enjoy so much deliciousness! 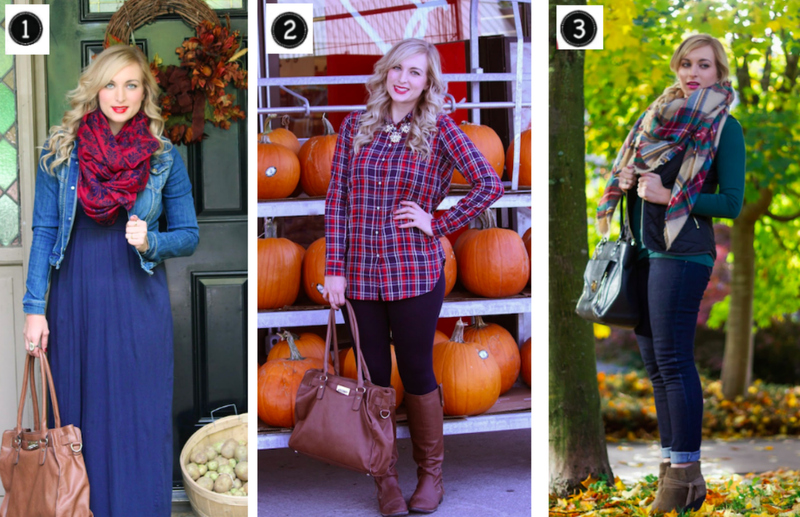 Oh, these looks are all so perfect for fall! it is next to impossible for me to pick a favorite. You featured some absolutely delicious looking recipes, too. Thanks for linking up with Fabulous Friday! Aw that is SO sweet of you Jennie, thank you so much!